I was initially attracted to LEGO Dimensions for one reason: you could play as the Doctor and fly the T.A.R.D.I.S. I expected it would be a fun little side thing in the game, but that’s all. What I did not expect was for TT Games and Warner Bros to incorporate all the best bits of so many intellectual properties into one cohesive form while rekindling my love of building with LEGOs. A quick note on how all of the different pieces and packs of LEGO Dimensions break down before going too much further. There are three different kinds of packs for sale: fun, team, and level. The fun packs include one LEGO character (such as Doc Brown or Superman) and an associated vehicle or gadget. The vehicles and gadgets essentially serve the same purpose, i.e., provide some additional in-game ability like cutting through gold LEGOs or deflect laser beams, and only differ in the fact that in-game characters can ride vehicles. The team packs are the next step up and include two LEGO figures and either two vehicles or a vehicle and a gadget. Finally, there are the level packs. These include one LEGO figure, a vehicle, and either another vehicle or a gadget. 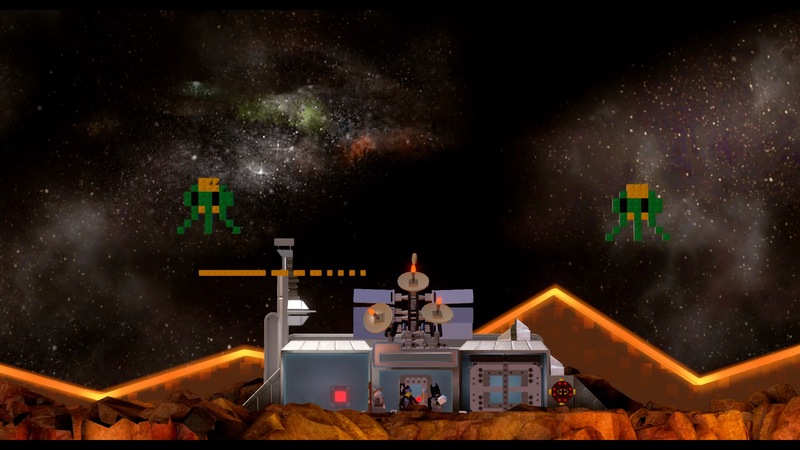 The level packs also unlock a new fully playable level, which usually just serves as a way to familiarize the player with the abilities of the figure, vehicle, and gadget. No matter what you buy, all of it can be used anywhere in the game. 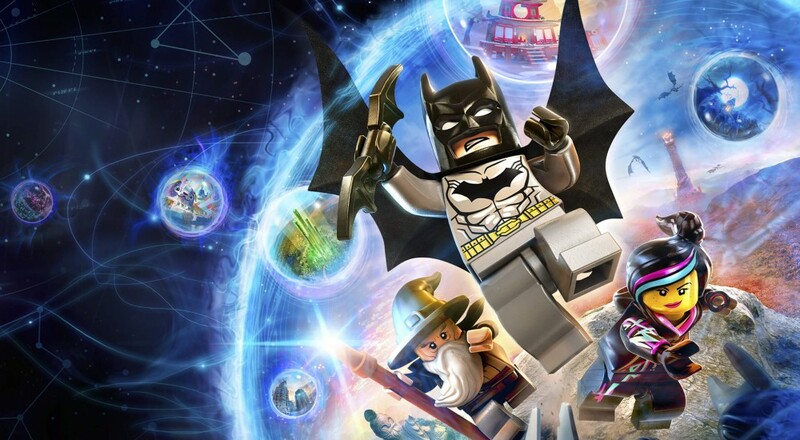 Some figures/vehicles/gadgets may have certain abilities that are required to open up new, optional, areas in a level or be able to solve a puzzle in order to acquire a gold LEGO brick, but all story content is available to you simply by purchasing the base game that comes with Gandalf, Wyldstyle, Gandalf, and the Batmobile. Best of all, with LEGO Dimensions’ “Hero-for-Hire” system, you can spend LEGO studs to temporarily use a character with the special ability you need if you absolutely need to 100% everything. With that sorted, let’s talk about the game itself. For me, the greatest feature of LEGO Dimensions is how well all of these disparate franchises have been integrated. When playing as the Doctor, “dying” causes you to regenerate into a previous form, each of whom has his own unique idle animations, theme music, and voice (mostly taken from archived sound). The Portal level has little easter eggs from both of the previous titles scattered throughout along with new dialogue from GLaDOS and Wheatley. The Lord of the Rings Adventure World lets you freely roam around from the Shire, Rivendell, the Mines of Moria, and Minas Tirith. There is so much packed in from all of these different properties that I can’t help but be reminded of the days when, as a kid, I would dump out my bucket of toys and make them all play together. I didn’t care if Batman and G.I. Joe didn’t exist in the same universe together, they were going to solve a crime. LEGO Dimensions captures the nostalgia and fondness we have for all of these favorite franchises and then turns us loose to play with them, both in-game and out of it, too. Granted, the way we interact and play with them in-game has to happen within the confines of a TT Games LEGO title. There are story levels that progress the overall narrative of the game and there are themed Adventure Worlds where players are free to roam around and gather up as many studs, gold and red bricks, and other collectibles as they can. Each story level is a mixture of attacking foes and solving puzzles. On your way to the final encounter of the stage, you’ll destroy everything you can to collect LEGO studs, use the special abilities of certain characters to earn collectibles, and be treated to the occasional amusing bit of dialogue. Boss battles serve to either reinforce mechanics you learned in the level, or introduce new ones that will be used in the next level. Page created in 0.4947 seconds.